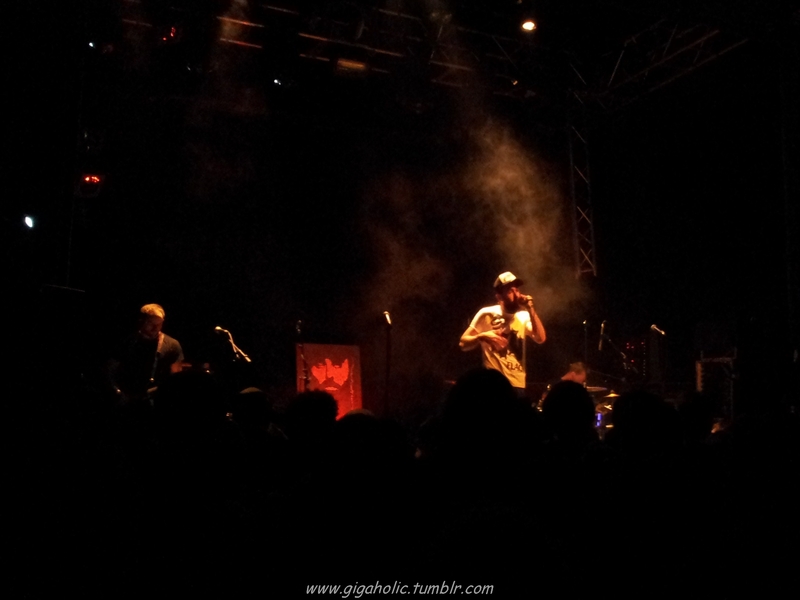 Excitement would have been an understatement for how I felt about this show. 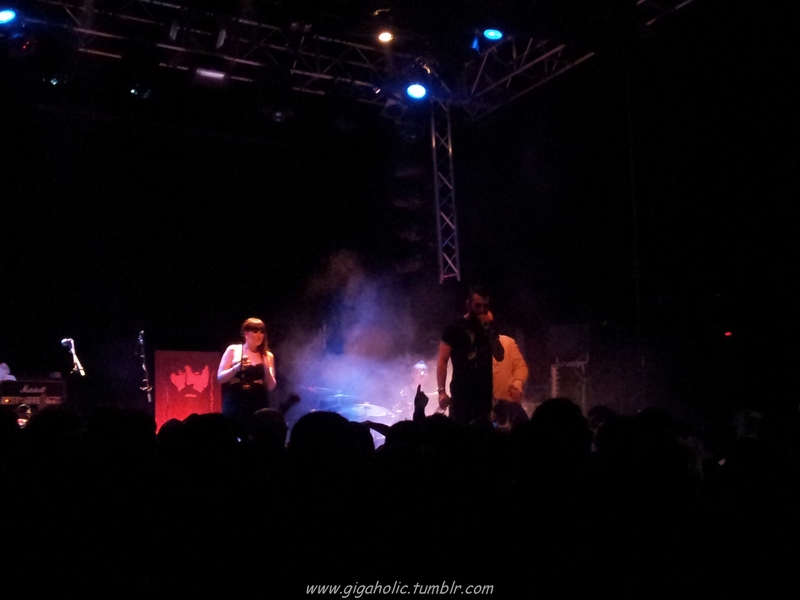 Still mourning the end of Dan le Sac vs Scroobius Pip as a duo, the opportunity to see some of the finest acts signed to Scroob’s Speech Development Records label was too good to resist. 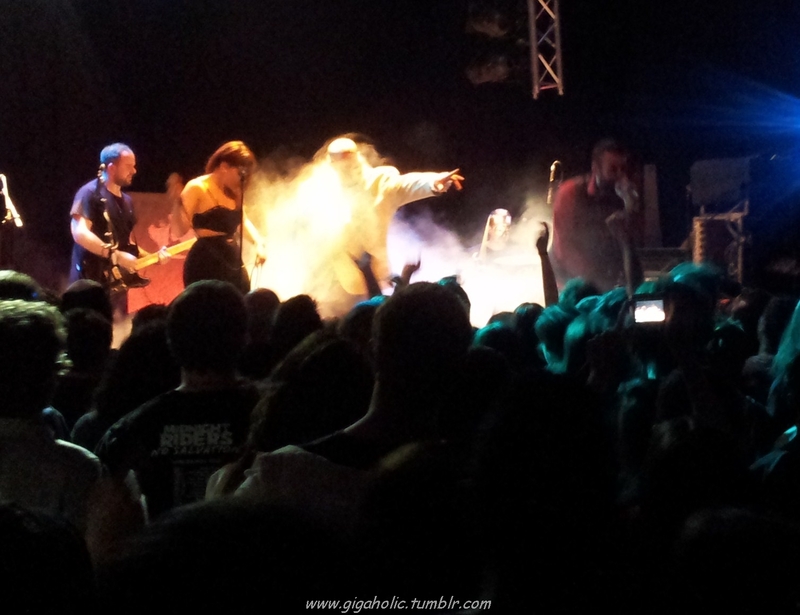 I’m so glad I didn’t because this gig was simply amazing – packed, loud, and sweaty, this was gigging at its best. Star of the show B Dolan is a real showman, with dance offs and banter with the crowd doing little to distract from his full-on live show. 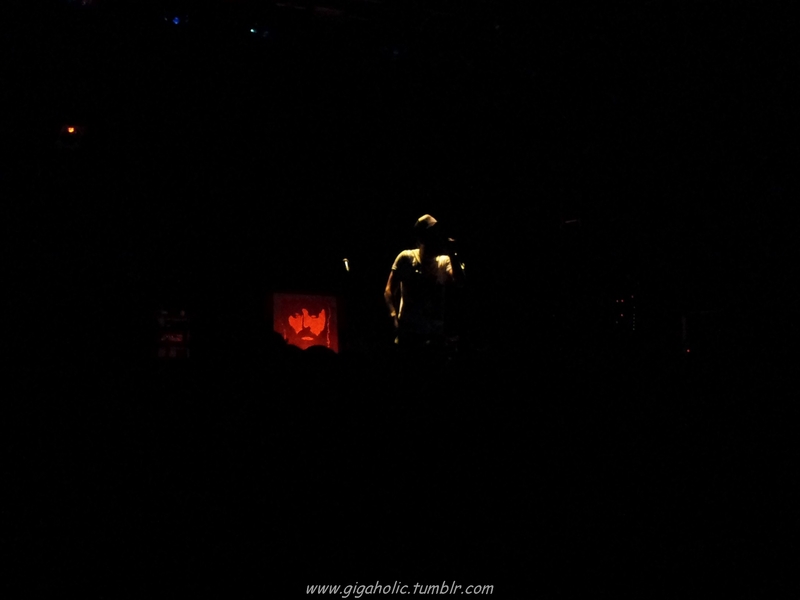 He has a unique brand of angry music that often makes the hair on the back of your neck stand up. 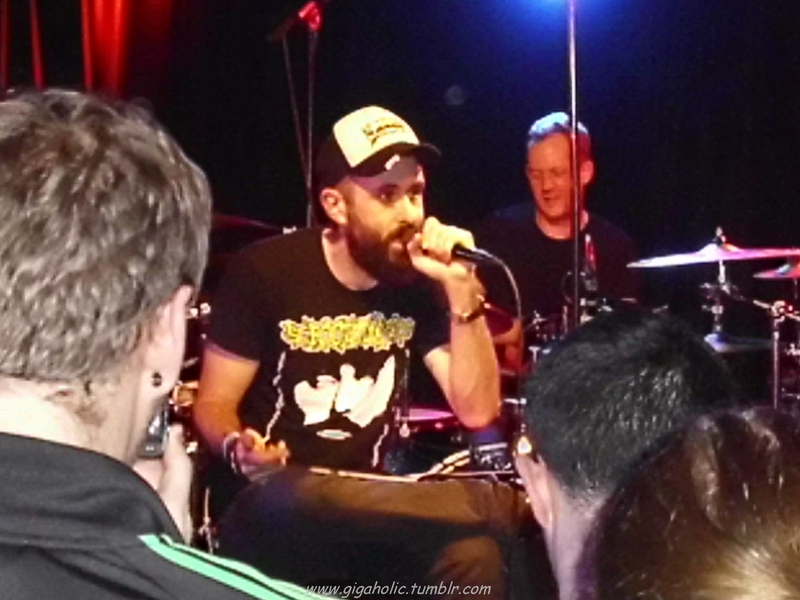 The fact that Scroobius Pip made a brief guest appearance was the icing on the cake. 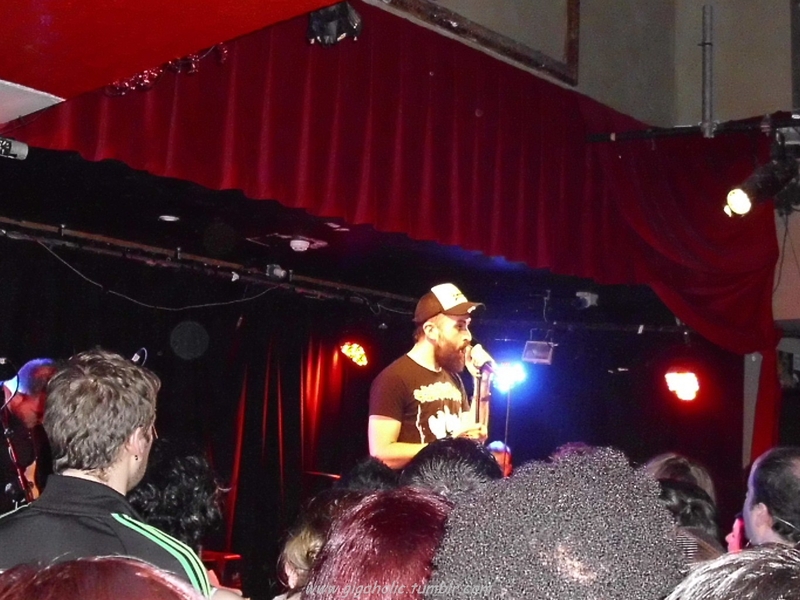 This gig also gave me my first chance to see Scroobius Pip doing spoken word, an opportunity that I hope will be repeated in the not too distant future. 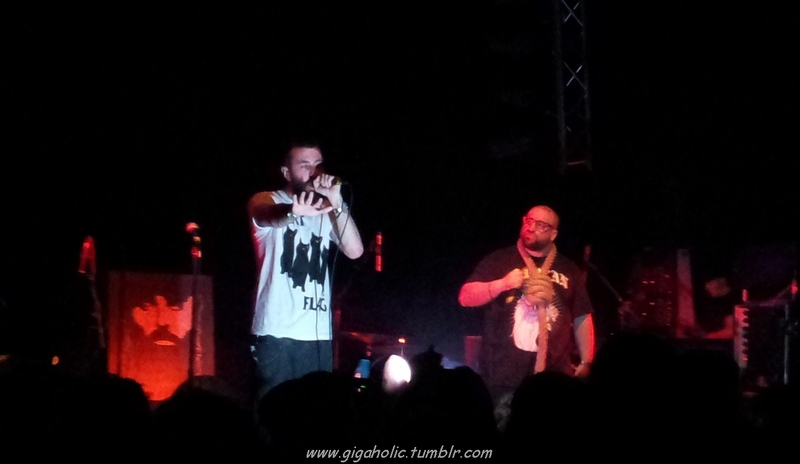 #6 Another highlight – B Dolan and Scroobius Pip in the Button Factory. 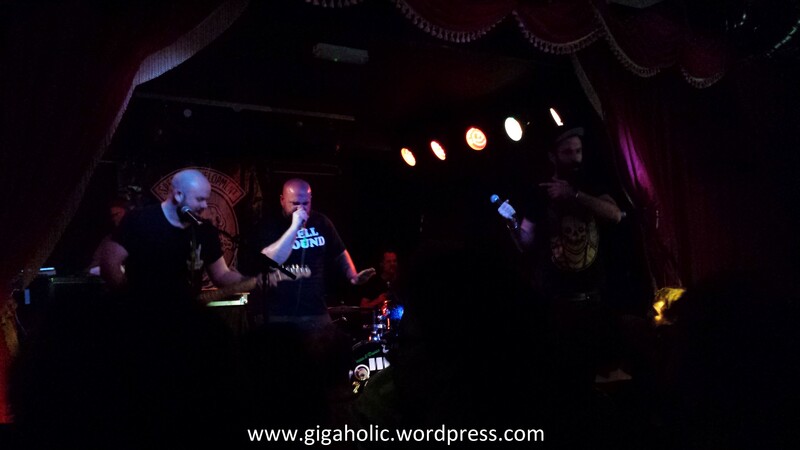 Scroob’s talent is immense – I actually don’t think I will ever get tired of seeing him live, whether it is doing his solo stuff or with Dan le Sac. At some point I hope to get to see one of his increasingly rare spoken word gigs, but for now I’ll settle for seeing him doing his music anywhere and anytime I can. 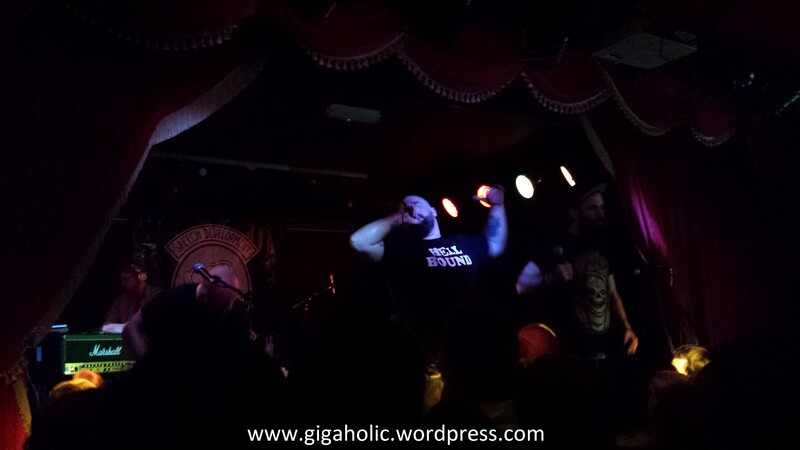 # 23 – November was a brilliant month for gigs, led by Scroobius Pip in Whelans. This man is simply brilliant, and the fact that he crowd surfed from the stage to the merch desk via the sound desk (because going straight from one to the other seemed too easy to him) pretty much topped off a brilliant night.